A drifter enters a surreal world of horror as a ‘guinea pig’ at a turkey farm. 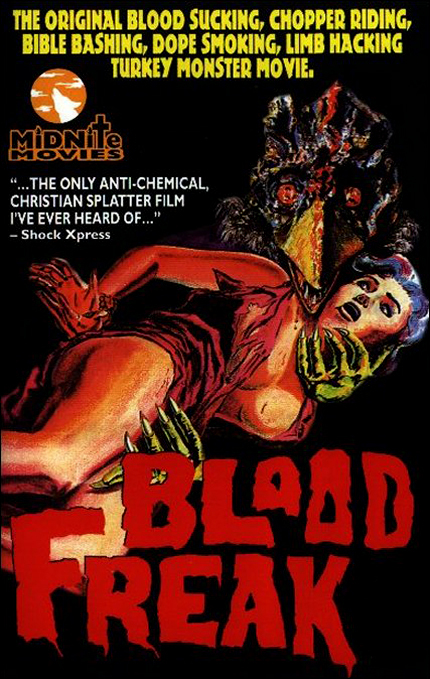 Addiction and adverse reactions overtake him as he assumes the form of a barnyard bird humanoid and terrorizes other addicts, quenching his thirst with their blood. His friends discover his secret and set out to end the carnage with a machete and a prayer. 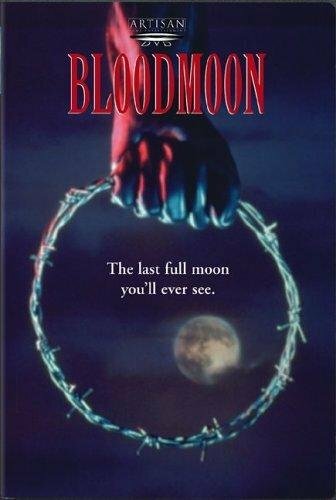 Two couples – Mike (Jerry Albert) and Jeri (Celea Ann Cole), Daniel (Kenny Miller) and Kim (Toni Crabtree) – go out to a hunting lodge that Mike inherited from his father and find the locals a little less than welcoming…. Croc vs. shark, which is the bigger cliché? Some surfers and a television crew go out to Palm Island – actually, the Philippines – to chum up the waters and then surf with sharks. 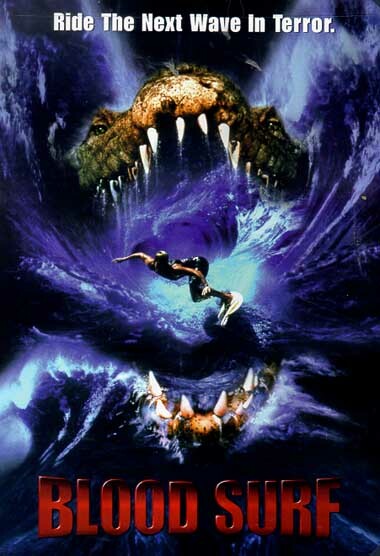 Instead they find a giant salt-water crocodile and a bunch of characters left over from Jaws…. Mistreating women as an art.